Hellboy Reviews - What Did You Think?! Hellboy Reviews – What Did You Think?! 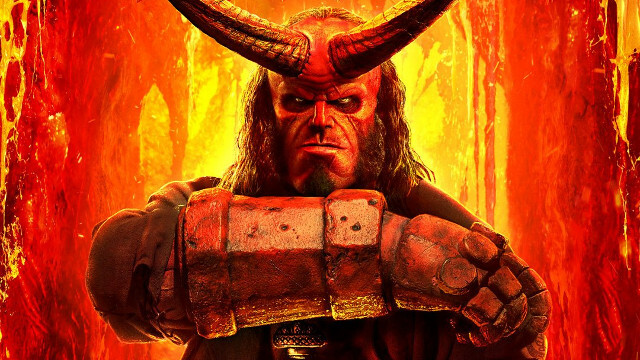 After a decade plus, Hellboy is finally back in theaters this weekend. And we want to know what the Superhero Hype community thinks about it! This post is a place for all of you to leave your own reviews, thoughts, or anything else you want to say about the film. You can read our review here. 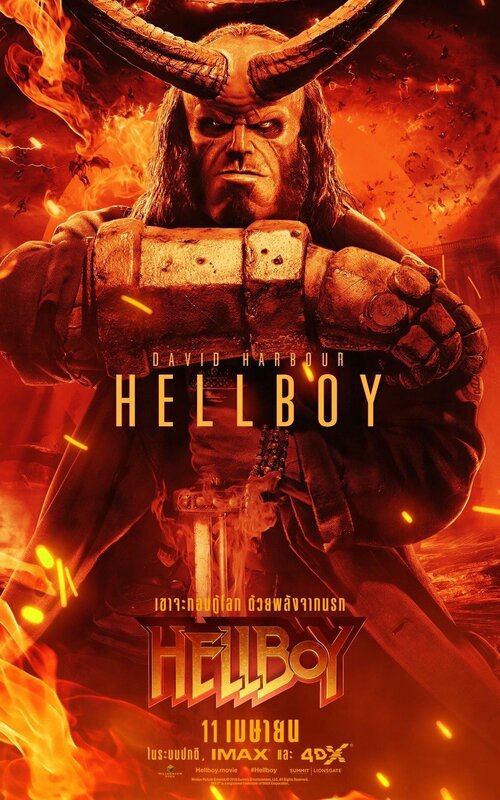 Our sister site, ComingSoon, also has a Hellboy review here. You can find all of SHH’s Hellboy coverage here. Writer and artist Mike Mignola created Hellboy in 1993. Within the comics’ lore, Hellboy’s true name is Anung Un Rama, and he was brought from Hell to Earth as a baby in 1944 during a Nazi occult ritual. However, Hellboy was discovered by Allied forces and adopted by Professor Trevor Bruttenholm of the Bureau for Paranormal Research and Defense. Bruttenholm raised Hellboy as his son, and helped him to become one of the B.P.R.D.’s best agents. Eventually, Hellboy broke away from the B.P.R.D. to pursue his own path while attempting to avert his dark destiny as the beast of the apocalypse. Even Hellboy’s demise couldn’t prevent that. So he continued his war against the forces of darkness within the bowels of Hell. For the post-del Toro reboot, David Harbour took over the role of Hellboy from Ron Perlman. Ian McShane co-stars as Professor Trevor Bruttenholm. Sasha Lane portrays Alice Monaghan while Daniel Dae Kim plays Ben Daimio. Additionally, Thomas Haden Church appears as Lobster Johnson. Milla Jovovich’s Nimue, the Blood Queen serves as the film’s primary antagonist. Neil Marshall directed Hellboy, from a screenplay by Andrew Cosby. Make sure to leave us your Hellboy reviews in the comment section below!